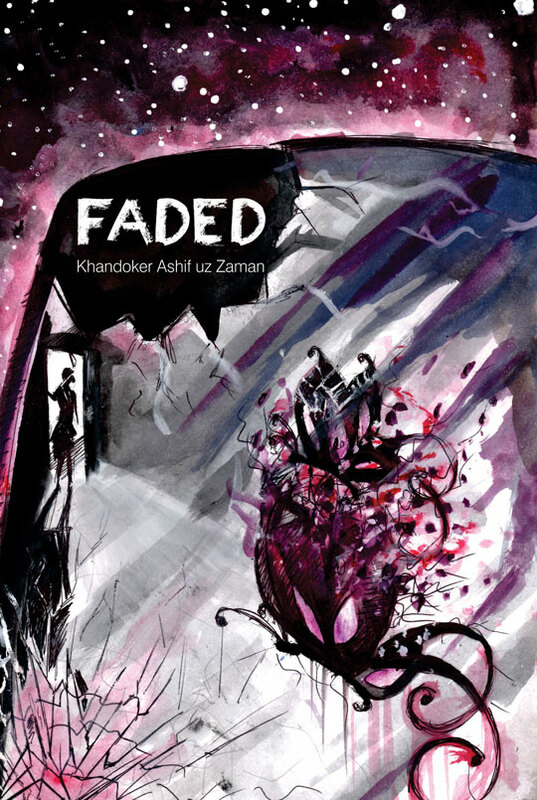 Faded is the debut novel by Khondokar Ashif uz Zaman who is currently doing his Bachelors in Business Administration from North South University. This is a novel about a young woman who gets involved in a detective case while searching for his best friend. Mia Fiqueen. While searching for Zayen, her friend, Mia seems to be searching her own truth that she was denying herself. Whom does she love more? Her husband, Liaqat? Or her lost friend, Zayan? Faded through its detective search to find truth reveals an inner, hidden trauma of the protagonist, Mia. 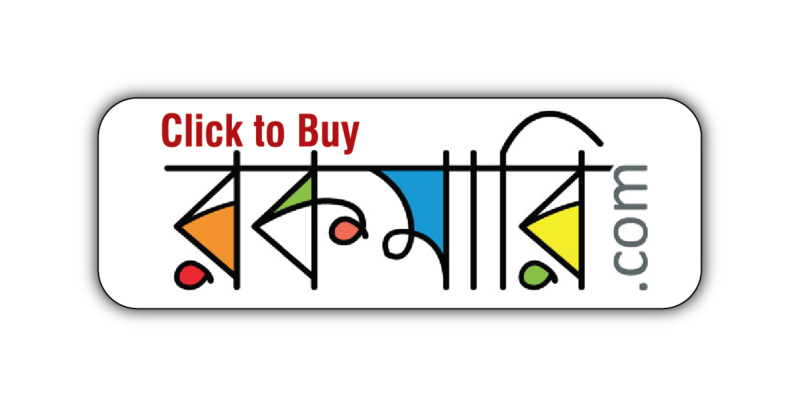 Zaman crafts the fiction with a strong hand both in verses and proses. Here and there in the text we see couples of verses are sprinkled in order to strengthen the narration as the verses work as riddles to solve the mystery. But who writes the poems? Zyan? Or someone else? To know the answer you have to read to the end. And you cannot escape reading the whole book once you start reading the first page. Zaman shows a possibility of being the most acclaimed thriller writer with his first book. If at an early age he can write such a book that keeps the attention of a reader to the end, then obviously if he continues to write more; one day he indeed is going to be great thriller writer. However, in the very end, the story gets a confusing turn and it seems that the author no longer knows what to do with the characters. Can psychological trauma makes one confused with the perpetrator and a loved one? Not really. And the description of killing someone casually also seems out of place when the whole story was set in a detective genre to find out a serial killer. Nonetheless, still as a first book, this book is really well-crafted. Memories are what retain us. And for Mia Fiqueen, it is the same. Feeling obligated, she accepts the offer to help Imran, a detective from the Public Bureau of Investigation, in finding her friend who has disappeared and is suspected of being a victim of serial kidnapping. But the breadcrumbs of clues Zayn seemingly left behind within poems and memories they had once shared makes Mia doubt otherwise. As she searches for Zayn, Mia unconsciously sets off a plot to find the truth, not just about her missing friend, but also about herself.